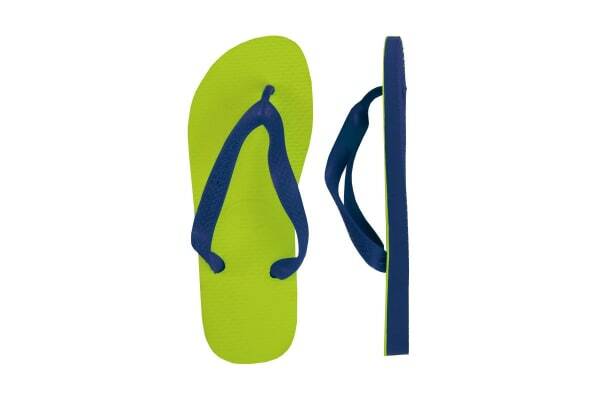 Mix up your summer looks with the Havaianas Colour Up Thongs. 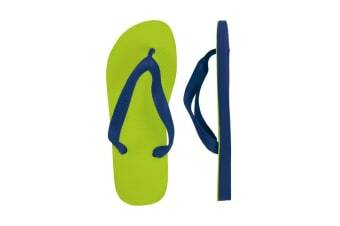 Made from Havaianas secret Brazilian rubber formula, these thongs provide the ultimate in comfort and flexibility. Popping with colour and cushioning your feet, you can run, jump, dance and skip around town in this fabulous footwear. 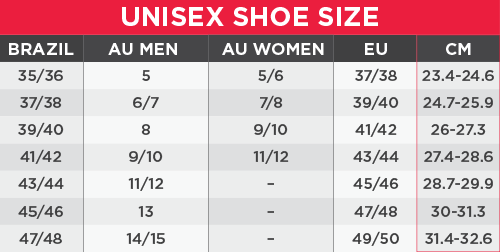 Sizing info: All size conversions use Havaianas Brazilian sizing as a base. The Brazilian sizes of your Havaianas will always be located under the Havaianas logo on the sole of your thong.